palestinian journeys | hind al-husseini with marching schoolgirls. Hind al-Husseini with marching schoolgirls. 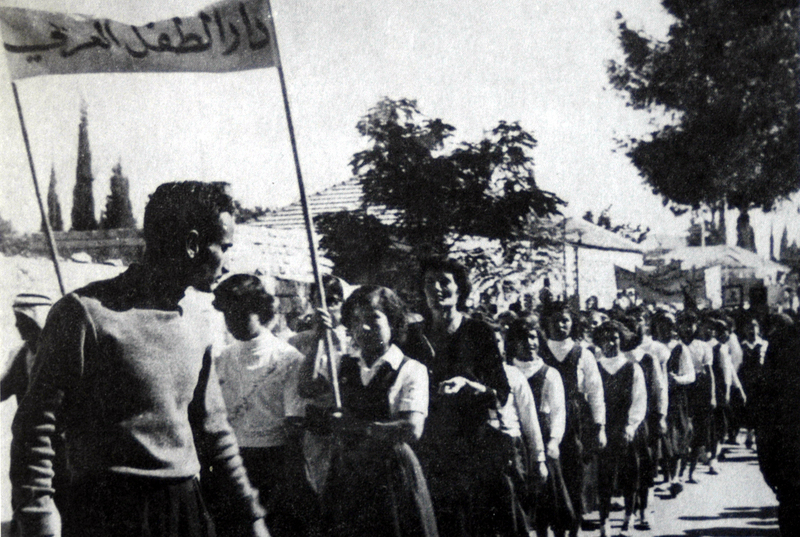 Hind al-Husseini with marching schoolgirls. Jerusalem in Palestine, 1936.